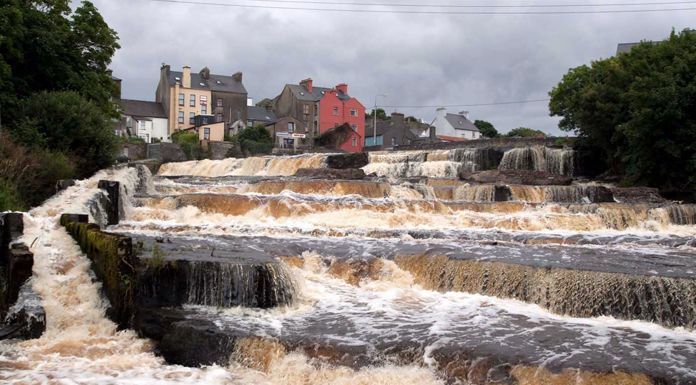 Work on a major new multi-service innovation centre in Ennistymon is to get underway next week. The hub will provide hotdesks, incubation units, meeting rooms and training rooms with full audio-visual facilities and high-speed broadband access. The development involves the conversion of an existing building on Parliament Street in the town, while it’s expected to be operational by September of next year.